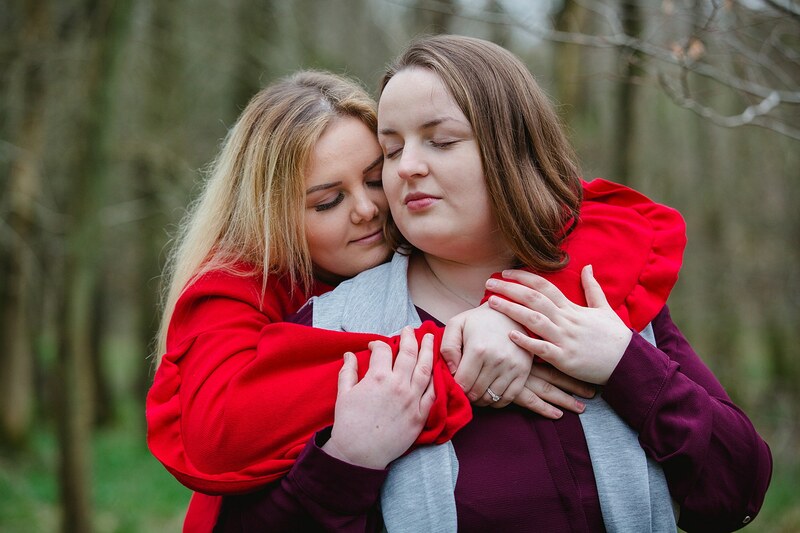 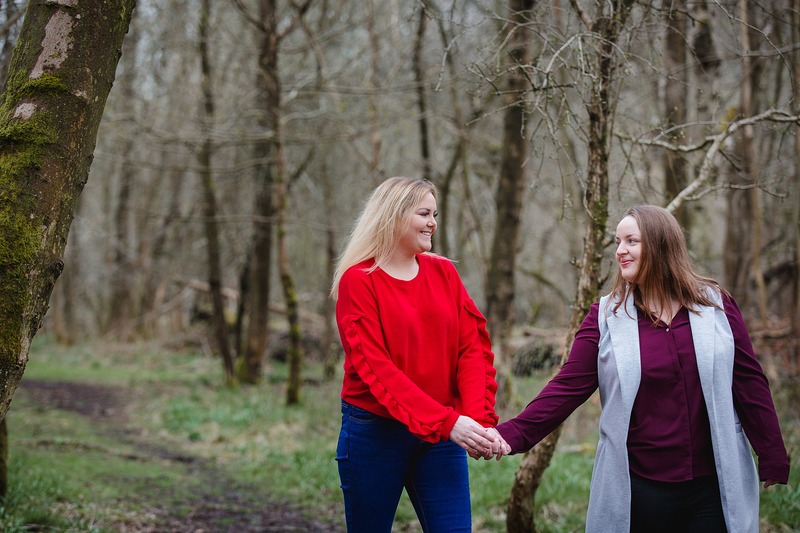 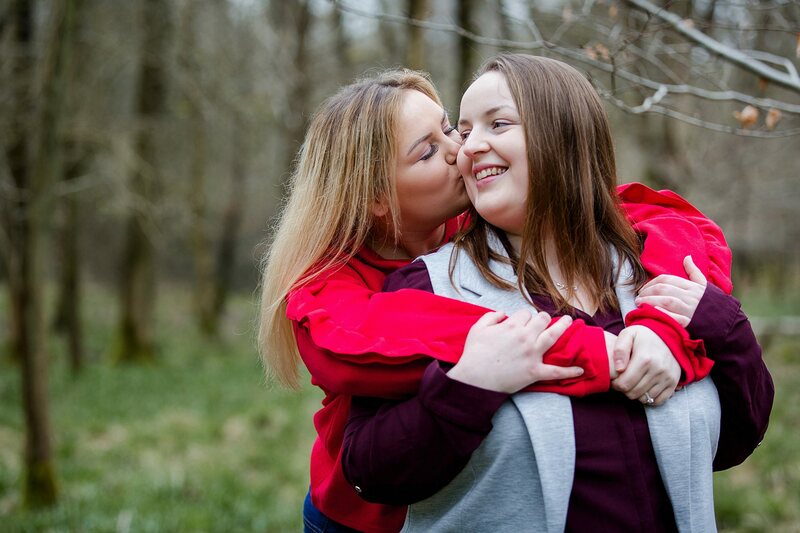 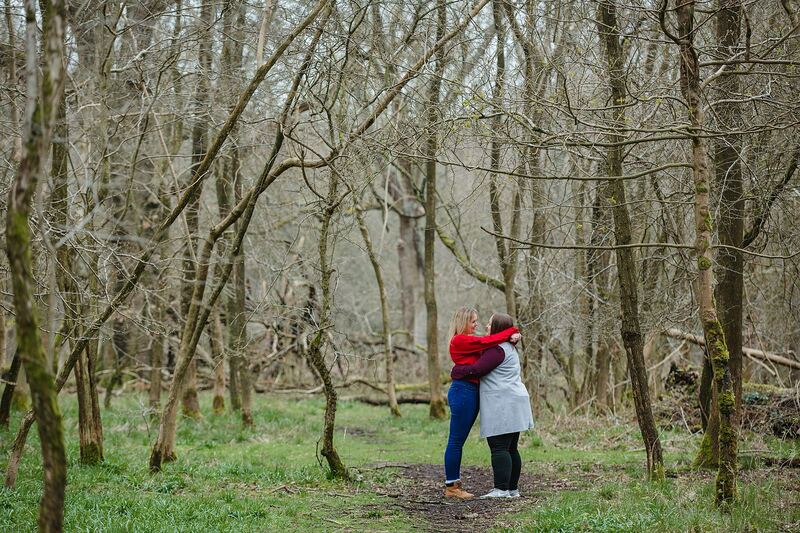 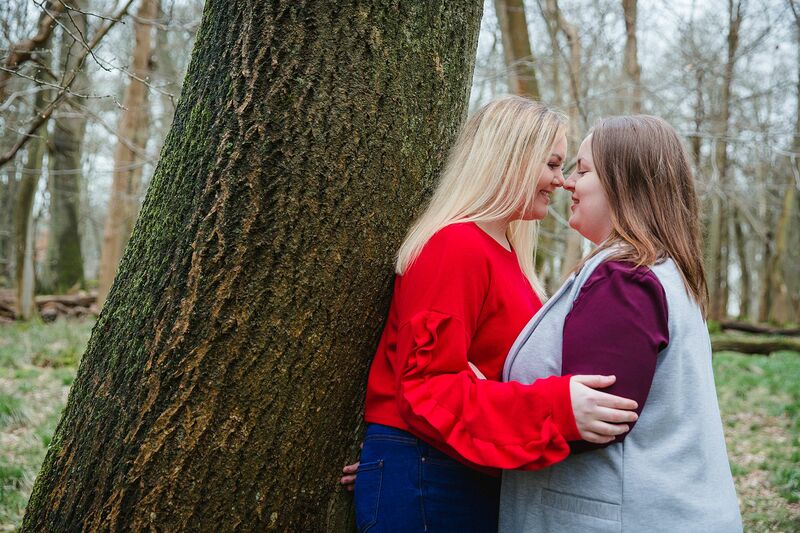 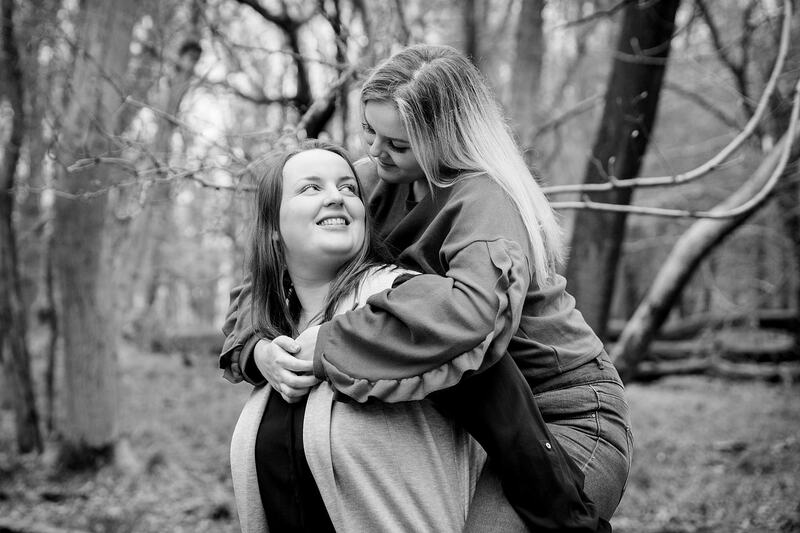 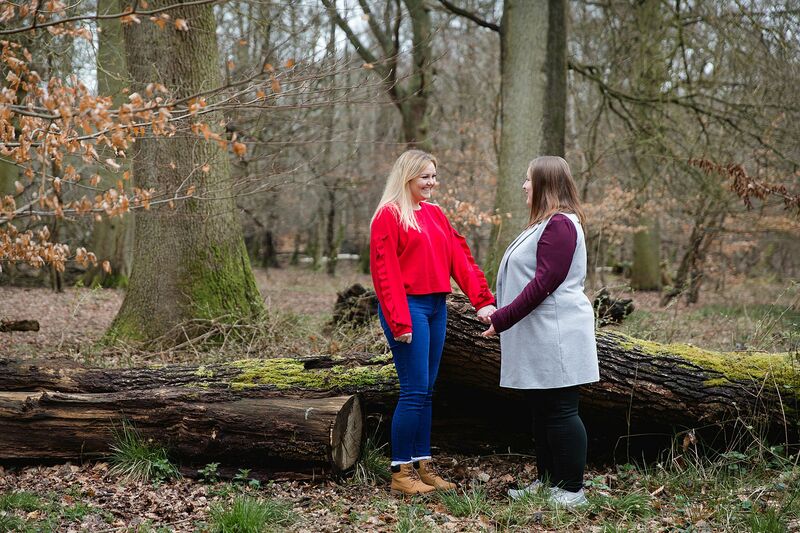 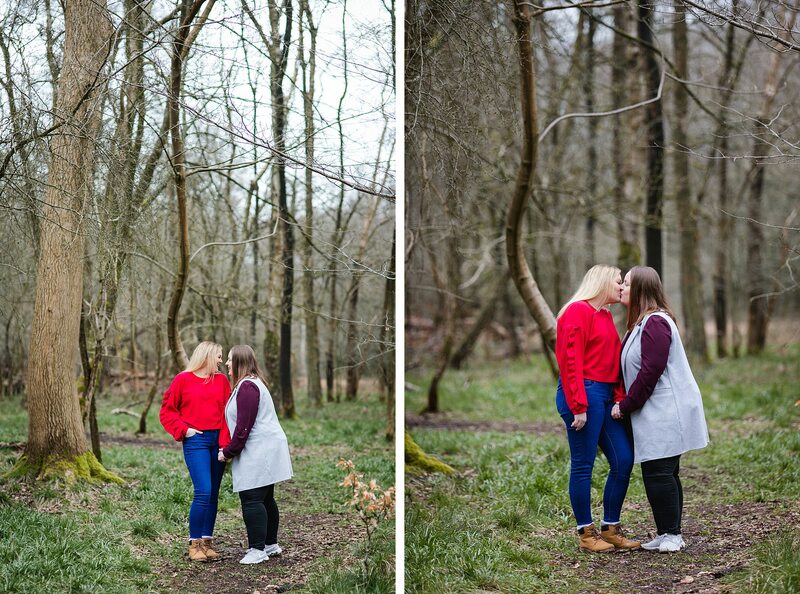 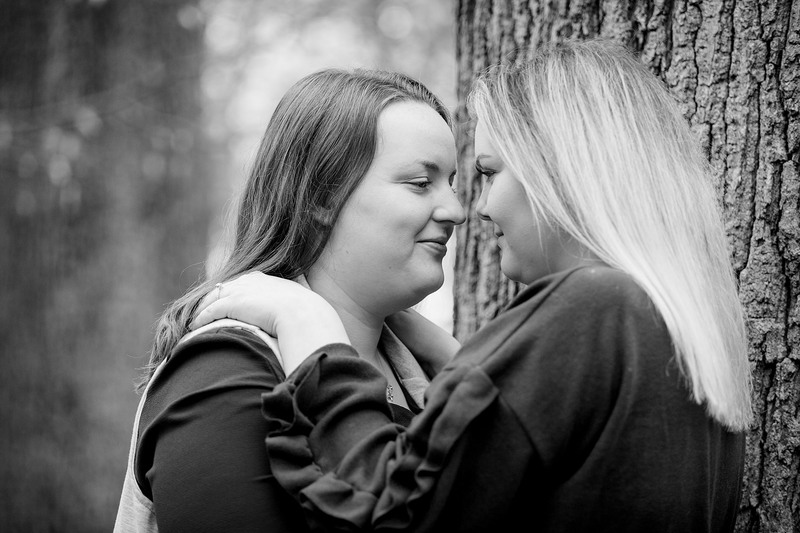 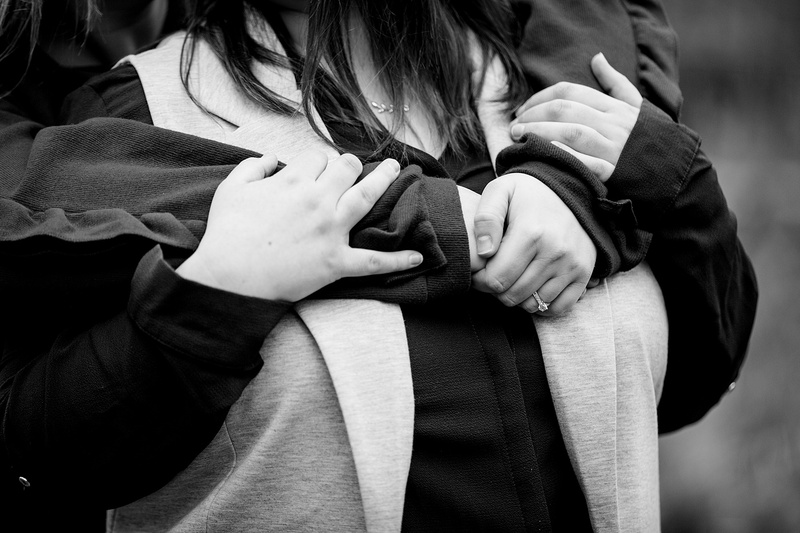 Ashridge park engagement shoot – Kirsty and Megan’s springtime engagement shoot in the forest. 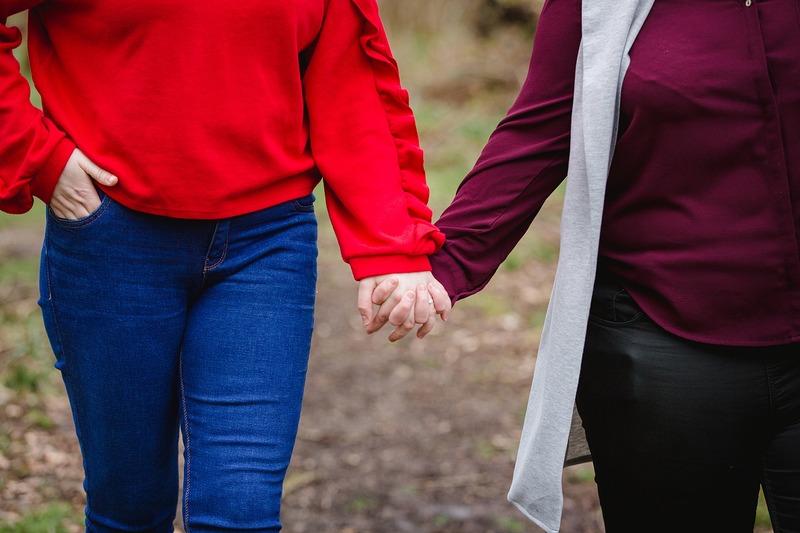 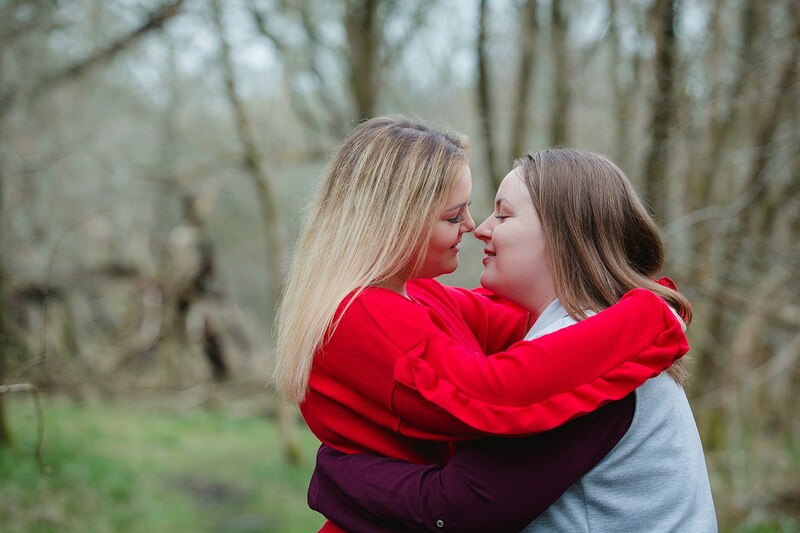 Although I skyped with Kirsty and Megan before they booked me, the first time I met them in person was on their engagement shoot, and it was loads of fun! 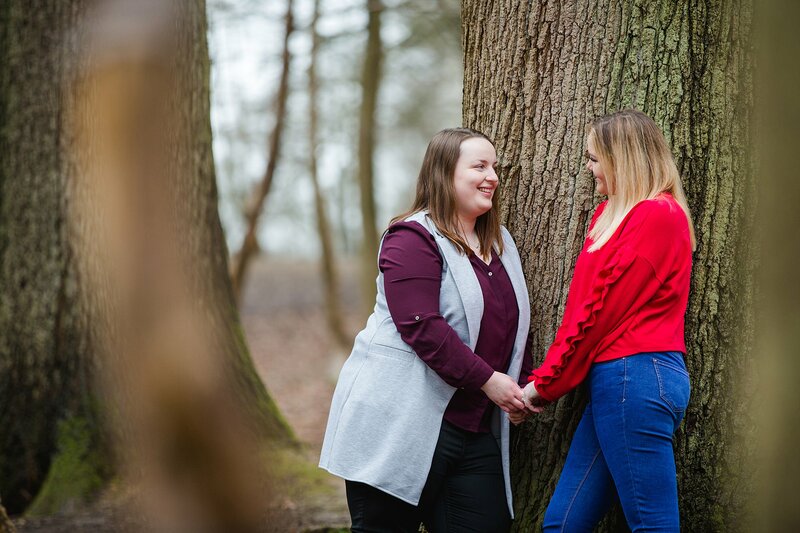 We hung out with an amazing hot chocolate at Ashridge park cafe, chatting about their afternoon tea wedding plans, before heading off on a walk round Ashridge estate park in the trees. 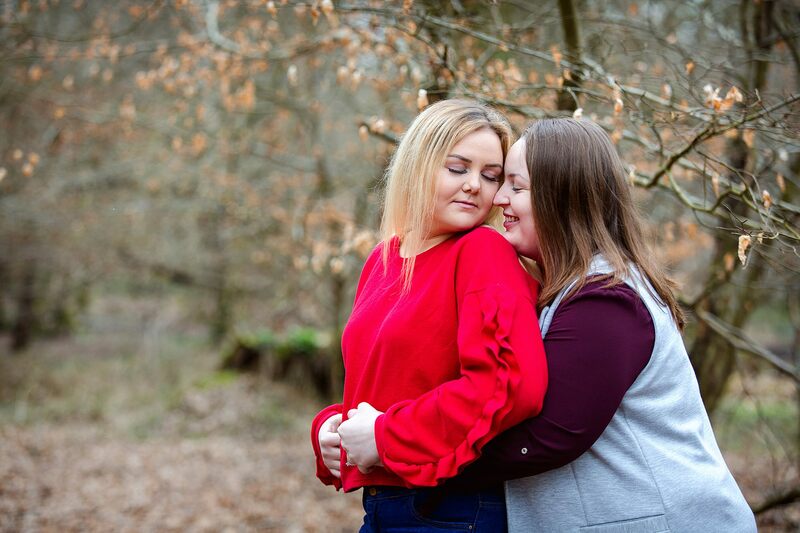 It was a little bit cold that day, but Kirsty and Megan didn’t care, they were just so happy and in love, they were a pleasure to shoot and spend time with, and they rocked my ABC game!